Acupuncture points on the external surface of the ear are stimulated to alleviate pathological conditions in other parts of the body. 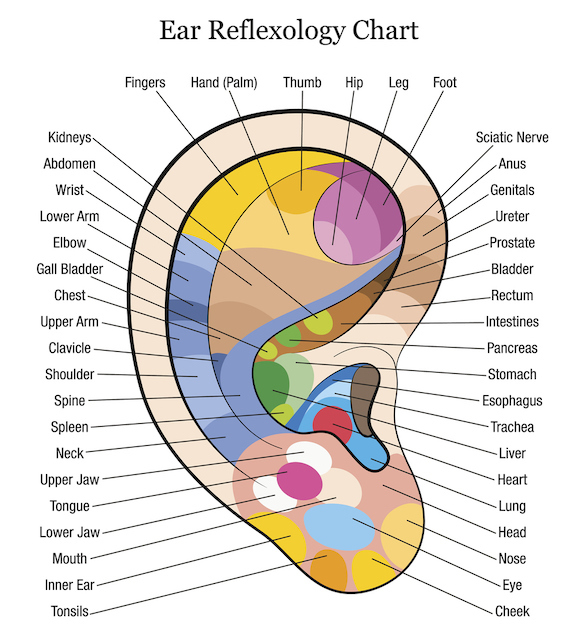 Ear acupuncture points only appear when there is some physical or functional disorder in the part of the body represented by that region of the ear. There is no evidence of an ear acupuncture point if the corresponding part of the body is healthy. Auriculotherapy with laser therapy can remotely stimulate a part of the body that is too painful to treat directly and tends to relieve certain conditions more rapidly than body acupuncture. In addition, using laser therapy to stimulate ear acupuncture points has been found to produce more effective results than needle stimulation of the ear. Low-level laser therapy promotes the body’s natural healing process at a cellular level by treating the source of the condition, not the symptoms. The laser therapy technology is a safe alternative to needle acupuncture, medication or surgery. Laser therapy promotes the body’s natural healing process at a cellular level by treating the source of the condition, not the symptoms. The laser therapy technology is a safe alternative to needle acupuncture, medication, or surgery. Laser therapy is a well-established therapy for many conditions. The laser light penetrates tissue where it is absorbed by the cells and effectively stimulates healing and promotes the production of ATP (the cell’s energy molecule) and protein, as well as assists in the absorption of nutrients and the elimination of wastes. Laser therapy is a well-established therapy for pain management and the rehabilitation of numerous injuries. The laser light penetrates tissue where it is absorbed by the cells and effectively stimulates healing and rapid pain relief. It also promotes the production of ATP (the cell’s energy molecule) and protein, and assists in the absorption of nutrients and the elimination of waste. 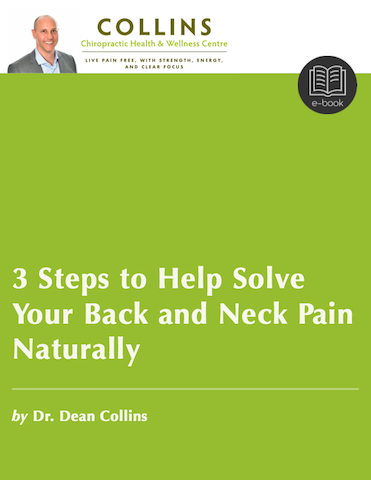 When injured cells are able to repair themselves, increased mobility and pain relief are achieved.